This adorable little chap was found wandering around Jinja yesterday. 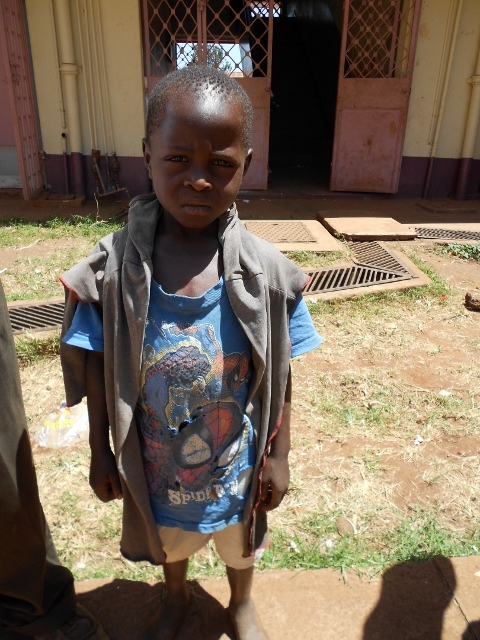 Not knowing what to do with one so small (4 or 5 years old) the Police brought him to Child Restoration Outreach. Uncle Simon (he of the BIG heart) cajoled the barest details from him. Taking the bus, he travelled 3 hours West tracking down the grandparents – who were delighted to see him. He had been missing for three days. 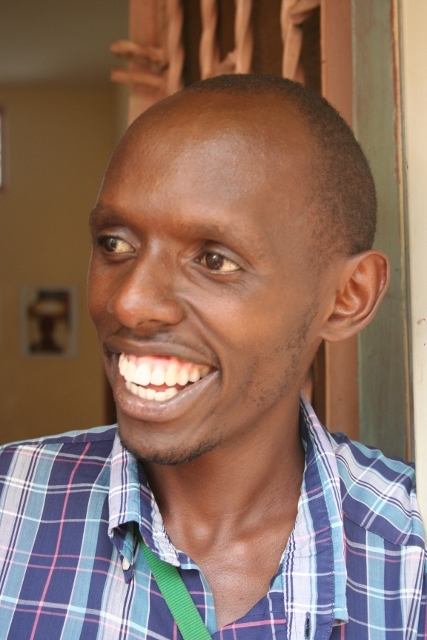 The step-mother had rather given over responsibility to Emmanuel’s slightly older sister…………who had decided to come to Jinja and they became separated. We don’t know her whereabouts, but at least the little boy is safe. Well done Uncle Simon.